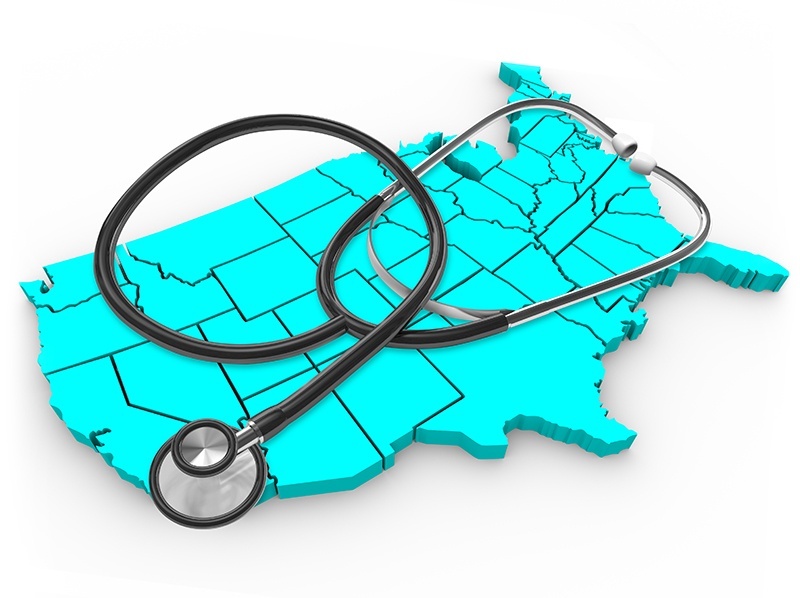 Happy National Locum Tenens Week! 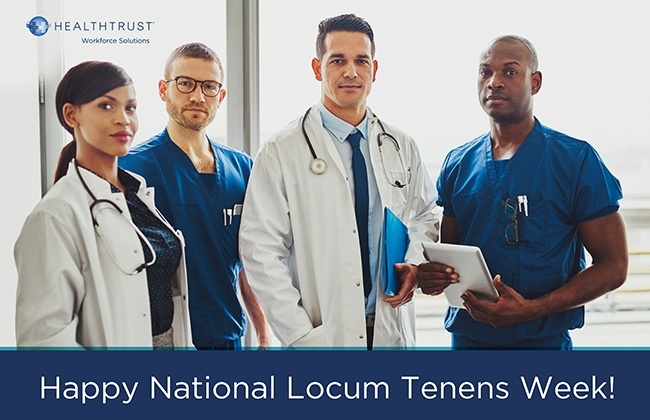 August 14 – 18 is National Locum Tenens Week, a time to celebrate the contributions of physicians who provide temporary relief for healthcare facilities nationwide. March 30 is National Doctors’ Day, a time to celebrate every physician's commitment to providing excellent patient care. 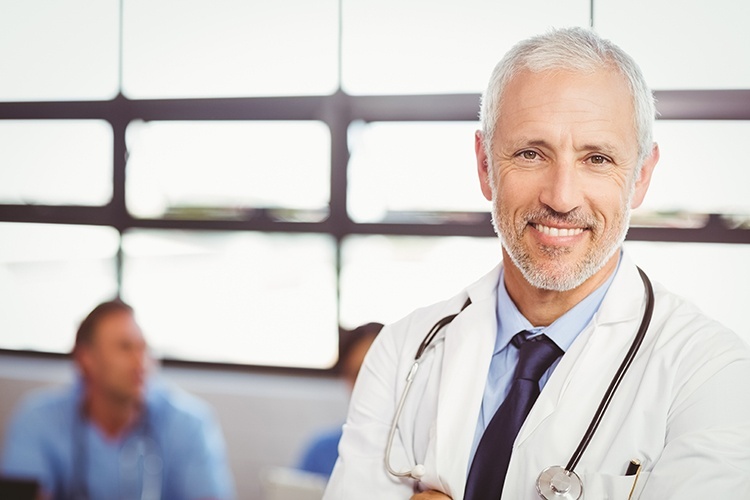 Locum tenens have gained favor over the last several years, with up to 94 percent of healthcare facilities using these contracted physicians and nurse practitioners for short-term assignments. However, as the demand increases, the ways that facilities are utilizing these medical professionals are changing. 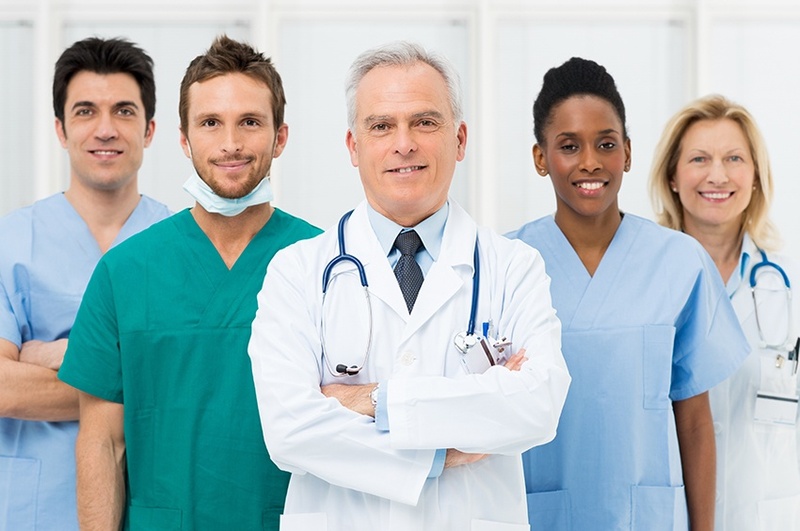 Locum tenens physicians are gaining favor in the healthcare world, as 94 percent of healthcare facility managers report using them within the last year.